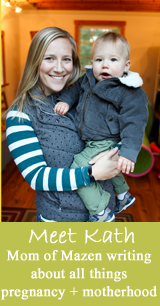 A while back I wrote about our MVP baby items and stand by how awesome and necessary they were during Mazen’s first year. 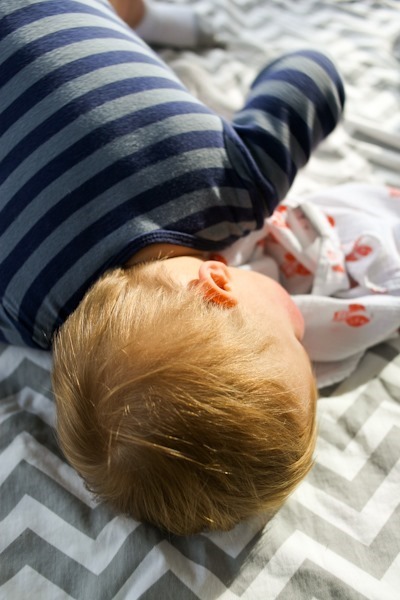 And if you go way back, you’ll find our newborn must haves! Now that we’re approaching 2, I figured I’d write an updated post with some MVP items during our second year as parents. These are items we use every single day, and I can’t recommend them enough! We got this bus for his first Christmas. He wakes up in the morning and says “Pway bus! !” He fills it with animals from our Old Macdonald tractor (another fav) and loves to open and close the door. Of all of his toys, I’d say it’s his very favorite! When Grammie and Pea babysat during our Sonoma trip they reported that they played a total of 20 hours of bus. I bought our train table on Craigslist for $40. When we first brought it in the house I regretted it right away. The table is HUGE and takes up a large section of our basement. But within a few days I realized how great of an asset it was. It’s so much easier for a toddler to play standing at a table compared to the floor, and the table contains toys so that they don’t need to be cleaned up after every use but still look relatively neat. He got his train set (this basic one) for his first birthday and plays with it daily. Every time we go downstairs – even if it’s just to get in the stroller and leave through the basement – he pays a visit to his trains. When we spend longer periods of time playing in the basement he will focus on the trains for up to 45 minutes at a time. A secret: he’s getting more train and track for his birthday! I got him this set of 12 trains and my mom is adding another track set. I mentioned older toddler above because Mazen is very good about not spilling his cups these days, but this cup when tipped over WILL allow liquid to escape. The open straw means water can flow out if it sideways, so that’s a con if your child tips over his or her cup a lot. But a pro for ease of drinking! I’m putting these blankets on this list for year 2 because Mazen always sleeps with his blankies so they remain a daily use items for us. He rolls them into a ball and actually sleeps on them. He’s not attached to any particular one, but he sure loves them as a set. While these blankets are not cheap, the fact that we’ve used them every single day for 2 years means we’ve gotten our money’s worth (or our gift’s worth!). A perfect shower gift for any mom. We got the Foonf when Mazen was about 6 months old and after well over a year of use I continue to sing its praises. I’ve experienced a number of other car seat brands when traveling or riding with friends, and can say with confidence that this is the best car seat I’ve encountered. Not for safety (because they are all safe), but for lots of other reasons: its look and feel, the ability to clean the fabric (vegetable pouch stains just wipe off with a little water), the ease of installation and instruction book, Mazen’s apparent comfort, etc. I really have zero complaints about it. I will say that a big part of why I love it is because of a really nice aesthetic, but that was important to me, and I’m so glad we spent extra to get something really nice. I was on the fence about needing a wipe warmer and I felt a little silly when I bought one at the beginning of our first winter. But we’ve continued to use this one all four seasons of the year. 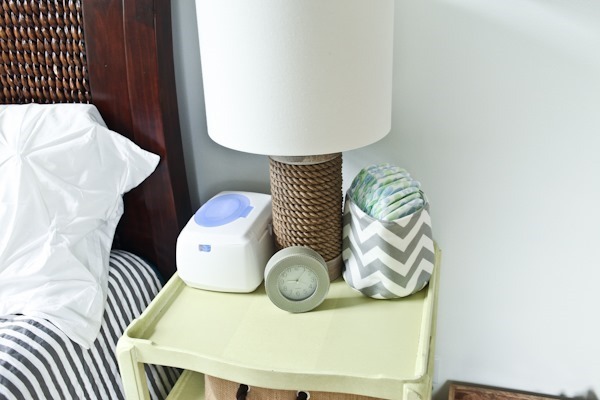 I actually prefer our OXO wipe holder for its look and smaller footprint, but when I tried switching back to it when the weather warmed up both Mazen and I thought the wipes were just too chilly – even for summer. He got instant goosebumps! Maybe that’s just because he’s used to the warmer wipes, but I thought they felt cold too. The first wipe in the stack does dry out a bit, but otherwise I am very happy with this warmer. If you’re debating between wipe holders, go ahead and get a warming one. We are a croc family! 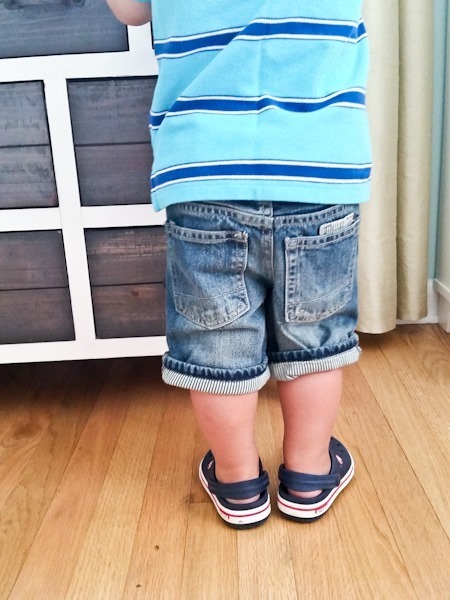 I bought Mazen’s first pair at a consignment sale and quickly realized why they are such great shoes for toddlers. First, unlike cloth shoes, there’s no need for socks (although sometimes they smell stinky before I give them a wash). But it’s nice to know socks are optional. Second, they are super easy to clean – dunk in soapy water, scrub and rinse. Third they are great for splashing in puddles or with socks in the winter – versatility at its best. They come in many colors and designs – these are our favorites! I can’t sing its praises enough. Our monitor has become even more valuable as Mazen has gotten very mobile. I watch him playing in the crib or assess his climbing skills to see if he’s figuring it out (so far, he hasn’t but he’s getting closer). This is the one we have, FYI! The ability to pan around is worth the extra cost over the less expensive model. Like the monitor, the BOB gets a spot in this list simply because we use it every single day. It’s another in the category of “expensive but worth it” due to the frequency of use for many years. We bought the CE model because it has smaller wheels for easier transport and it’s been great for both walking and running. Still loving it! I’ve used a variety of different kinds during travel and friends’ houses and think the OXO Tot is one of the best. Looks great, easy to clean tray, easy to clean seat, lovely to look at. This place mat. Bought it at a friend’s recommendation and never used it. This bike. While we did get a lot of use out of it, it fell apart many times and eventually bit the dust. An outdoor bike made out of plastic intended for pushing over rough landscape is just not the brightest combination. Go for metal! Fubbles bubble machine. We had this one and it was a battery hog. And since it’s a kids item that needs a screwdriver to change the batteries, it was a pain to maintain. It was supposed to be no spill, but it spilled on me several times. And finally it just stopped working. We loved the concept while it lasted, but I can’t recommend this model. Anyone love their bubble machine? Anything you swear by with daily use? I think you mean Richard Scarry? 😉 He has a posthumous Lowly Worm book that was just released! Here’s a dud for you: Radio Flyer My 1st Scooter. It’s awful! That’s so funny, because we LOVE the Radio Flyer My 1st Scooter! We got one for my daughter when she was around 20 months, after she tried one a friend had. She still loves it and rides it all the time now at over two and a half. It shows how subjective these things are! Our favorite thing has to be Duplos. Our daughter builds with them every day, and she started playing with them and was able to manipulate them at a young age. We brought them to our big family beach trip this summer, and they were a still big hit even with the 8-9 year olds! I can’t wait until we can move on to Legos, I still have a ton from my own childhood I can’t wait to pass down to her. And one nice thing we found as our daughter got older was how little stuff we need these days! At a little over two and a half, she’s outgrown her booster seat and prefers to sit at the table (she likes to kneel) and uses regular cups, dishes, etc. We haven’t used a stroller for her in at least 6 months, maybe longer. She loves to walk, even long distances! We bought two little kid potties (one stand alone and one that fits on a regular toilet), but within a few months after being potty trained, she started insisting on using the “grown up potty” only. It’s really nice to not be weighed down by tons of unnecessary gear anymore. The only “product” we use daily anymore is the car seat! My daughter gets so frustrated by how difficult it is to maneuver. That sentiment is echoed by our entire neighborhood of unused RF scooters. She tried one with a metal frame and rubber wheels and never looked back. Ditto on the less gear observation. I dropped her off at a friend’s today and she needed nothing but her water bottle. Easy!! Weird! Our daughter is one of three little girls on our block with that same scooter, and they all enjoy it a lot. Maybe it’s because we live on a city street so they mainly just go back and forth on the sidewalk, without a lot of turning? And yes, oh man, the day when we retired the diaper bag was SO freeing! We ditched ours right after potty training at two, and I love not having to worry about lugging so much STUFF around. I love our ergo, I carried my oldest in it until she was 2 1/2, and didn’t want to be in it anymore. My baby is almost big enough for it, expensive, but worth it for us. We bought some aden & anais blankets for our daughter before she was born (she is almost 2 1/2). I agree, they are worth the price! We used them every day as an infant and she now uses them to sleep with, wrap up her babies or just carry with her places. She doesnt have a favorite, either, just loves them all! Second the ERGO! Used almost everyday to tote around 7 month old so that I can easily keep up with almost 3 year old. But… big girl has taken a few rides on my back lately when she wants “her baby” to ride in the stroller instead. 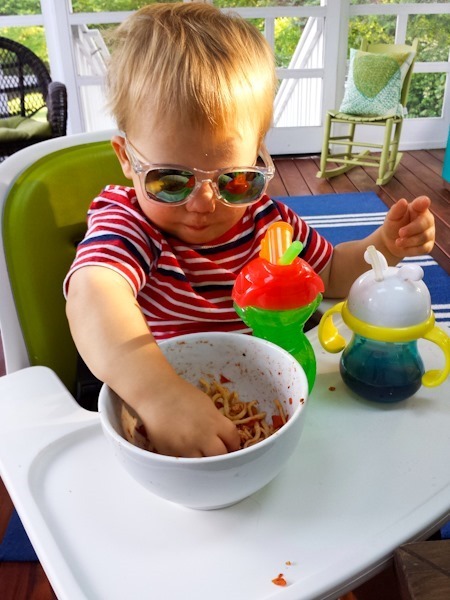 We also LOVE the Ingelsina fast table chair and use it at home on our kitchen table as a booster seat or high chair. We use this for one of our kids for every meal! I also am a big fan of the ergo, even at 23 months!! I cannot imagine having a baby/toddler without it! 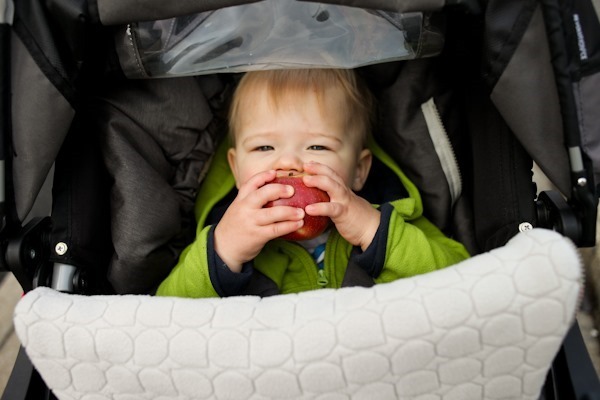 My other favorite would be out Chicco NextFit convertible seat. I recommend this seat to everyone! I had heard good things about the Foonf, but we didn’t want to spend that much. We never got a wipe warmer because I had heard from other moms that if you get them used to using warm wipes, that’s all they’ll want. We’ve never had trouble with the room temperature ones. On the topic of wipes though, I will say, I do love our OXO travel wipe dispenser. It does a great job keeping them moist and it’s a nice sturdy carrier to be in the diaper bag. We have a Foonf and a Diono, and I find the Foonf is so base-bulky, and up really high on the seat so that the opening to put her into the seat seem really small. I worry that when she gets bigger that it will be more of a problem. Our Diono is really spacious and has a short base so there is tons of room from seat to ceiling. Have you noticed this problem? I second the BOB, and will add the Boba 3G carrier, and I WISH I had that high chair, I hate the fabric on ours. We got THREE sets of A+A blankets, and currently use one for covering part of a window for shade, and that is it. We have never found any use for them, go figure. I think they are so cute, we just dont use them. The OXO cup recommendation could not have come at a better time! We have been struggling to find a cup for smoothies, that does not clog up! My little one is 14 months but much prefers the straw cups over the “sippy cup” style. Just went on Amazon and ordered one! We have the OXO Sprout high chair, too, and I agree it’s great-looking…but I don’t think it’s easy to clean at all! If you aren’t careful with the tray, it can get water trapped inside. Plus you have to remove and clean behind the cushions all the time. Maybe my kid is just super messy? I wish we’d saved our money and just used the fisher price space saver booster that we use at the grandparents’. It’s no design marvel but it gets the job done and is a snap to clean (and store away when necessary). Agree about A&A, the BOB, and the monitor – examples of pricier items that are worth the money (and we were thankful to get them as gifts!). 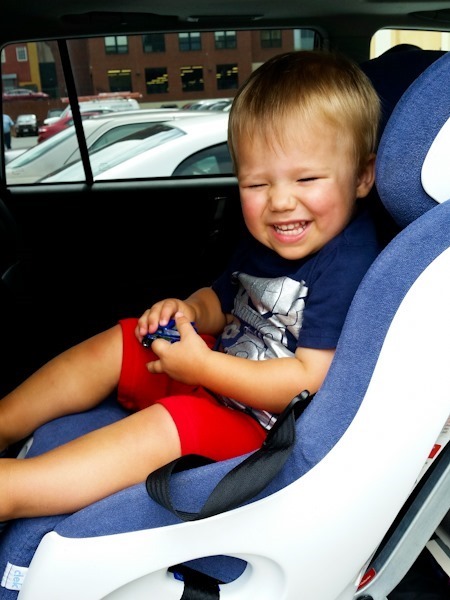 We chose a Chicco NextFit carseat because we loved the easy installation of the KeyFit. It’s a great seat, but it has higher sides. We’re still rear-facing but my son likes to climb in and out himself and it’s tricky. As for the duds, if you didn’t like them why list them as affiliate links? 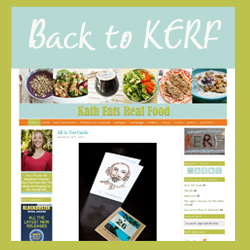 I’m happy to use your affiliate links for things you recommend (and have done so in the past! ), but it’s hard to understand why you’d want a kickback for a product you thought was a dud or didn’t use. I’ve seen other bloggers do this too and have always wondered the rationale. I want to provide a link in case people want to see the exact product I’m referring to. Why not make it affiliate? If they buy something else instead it still supports this blog. My little loves things with wheels too – I will definitely have to check out the Sesame Street bus! I always wash mine at an angle with the handle facing me and haven’t had the water problem in ages. Agree about the velcro crumbs but I still think it’s a fantastic chair. 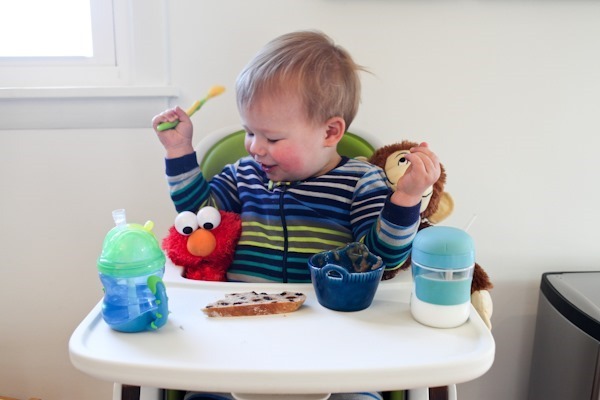 I love the Oxo highchair, too, but I’ve had to replace the cushions 4 times! Twice the company has sent me them which is great customer service, but at $50 ea to replace, it has made the chair so expensive. I almost don’t recommend it. I also don’t like how crumbs get stuck in the Velcro under the seat cushion. We use ours a lot, probably up to 5 times a day at 2 1/2 and the base seems like it’ll last a long time. I’m thinking of getting a booster type seat for our own chairs & selling it in lieu of replacing the seat cushion again. I have to agree about the OXO high chair not being all it’s cracked up to be. It’s certainly great looking, but I’ve also already replaced the pads once (OK, that was mainly because my dog managed to get the seat pad off and chew it a little bit, but also because they were getting quite dingy underneath). The Velcro is gross after awhile, though if you get new seat covers you get new Velcro. I haven’t had an issue with water in the tray, but I’d like an easier way to clean the middle strap. Overall it’s a nice high chair, but a booster seat that attaches to a chair would definitely serve the same purpose for much, much less money. Maybe Mazen is just a very neat eater! Lately for us it’s all about coloring right now at age 2! We have a dry erase/chalk board and some big coloring books that she loves! We also love the Melissa and Doug soft sticker books so she can take the stickers on and off. I love these types of posts, thanks for sharing your favorite (and not so favorite) things for your 2 year old. Would love to see a day in the life post of your life balancing your busy lives. I loved that placement that you didn’t use. Wow…seeing that brought back memories. Have you heard of Robeez? They are the cutest, soft leather shoes for kids.